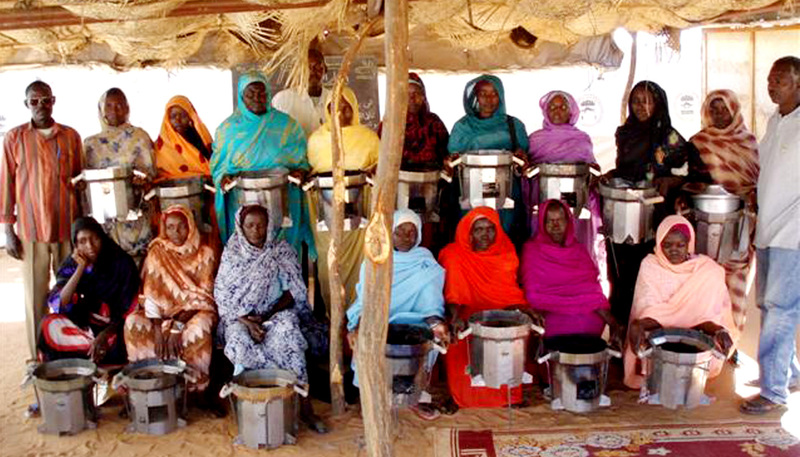 The Cookstoves Team at Berkeley Lab partners with many entities to achieve the goal of clean-burning cookstoves. If you’d like to work with us we welcome inquiries from students, academics, non-profits and more. Please contact, Vi Rapp, Mechanical Research Scientist/Engineer, The Cookstoves Team.